ROGER STONE's "The Man Who Killed Kennedy: The Case Against LBJ"
Former Nixon Aide Roger Stone Claims He Has Evidence Lyndon B. Johnson Arranged John F. Kennedy's "Right-Hand Man" Assassination in New Book! Is This The Definitive Accurate Historical Account?! 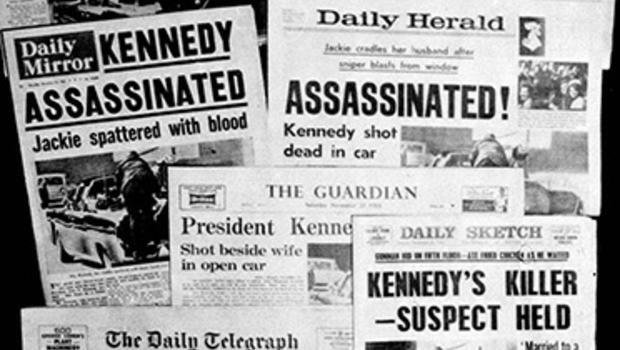 "The Man Who Killed Kennedy -The Case Against LBJ"
1963, reports The Daily Caller. of Representatives payroll in 1947.
when Oswald shot Kennedy from the overlooking book depository building. on his Facebook page on Thursday. route thru Dealey Plaza where the motorcade came to a full stop and LBJ had JFK killed,"
he added. "They had no interest in JFK stops in Austin or Houston!" 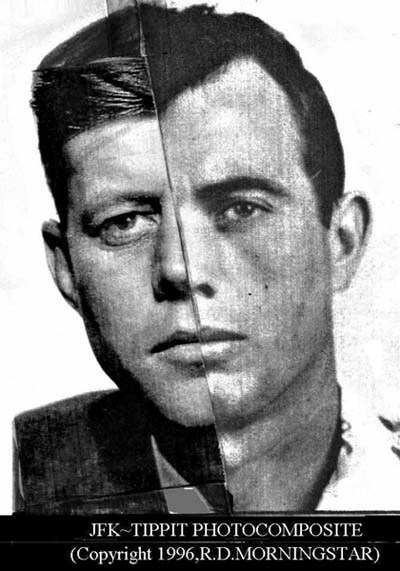 years after killing Oswald. Johnson died of a massive heart attack on January 22, 1973. Nixon died on April 22, 1994, after suffering a severe stroke four days earlier. ABOVE 1 IMAGE = "Behind closed doors"